I find that the word marketing is burdened with a tremendous volume of confusion. For some, marketing is branding, while others view marketing merely as sales or growth. Still others simply lump anything that has to do with getting and keeping customers into one big marketing bucket. Adding to the confusion is the current emphasis on the word growth and its leaner cousin – growth hacking. I don’t guess it really matters that everyone agree on the definition of marketing, but I do think it’s important that you understand the difference between marketing and growth and the important role each plays in building a business. One way to look at the term marketing is to say that it is everything a business does to get an ideal customer to know, like and trust them. Still, that’s a pretty broad swath, but note that it’s not really about growth or even lead generation just yet. These foundational elements are essential if growth is to follow. Sure, you can sell some stuff to anyone that you can attract or growth hack your way to some new followers, but long term momentum only comes about when you build a strong marketing foundation and strategy first. That’s not to say that this foundation won’t experience evolution and change as you grow and discover new opportunities, but without it you will be slave to the new idea or hack of the week, and that’s a recipe for spinning your wheels. Growth, on the other hand, is the process by which you discover which channels allow you to attract and convert the largest amount of customers at the highest amount of profit. Of course, a great deal of what goes on in your growth system is dictated by the stage your business currently resides. In my view, there are three stages – traction, expansion, and optimization. In the traction stage, you’re still trying to find that perfect match of ideal customer and market message. Your product or service is likely evolving. Traction growth is all about getting some customers and building your growth process by trying lots of new things in hopes of landing on a couple core channels that produce initial hold. In this phase you can test some pretty crazy assumptions, because, while you don’t want to remain all over the map, you don’t want to rule out channels just because no one else in your industry is using them. In the expansion stage, you’ve found some things that work. Your value proposition is getting easier to explain, and a few chosen channels are producing results. Expansion is all about sustainability and increased growth rate. It’s about retaining customers and finding ways to leverage relationships to do more. In this phase, you still keep testing channels but you focus on finding new channels that support successful channels. For example, if sales is a potent channel you might look to ways to use public speaking or content marketing to build the authority and reach of your sales people rather than simply testing new channels. In the optimization stage, you are focused on doing more, of course, but also on doing so more profitably. You’ve developed market leader status, and people expect to pay a premium to get what you have to offer. You are poised to profitably add new streams of revenue and new ways to serve existing customers. In this stage, you are looking to test lots of small things. You A/B test everything with a constant eye on getting a one or two percent lift in your best channels and campaigns. 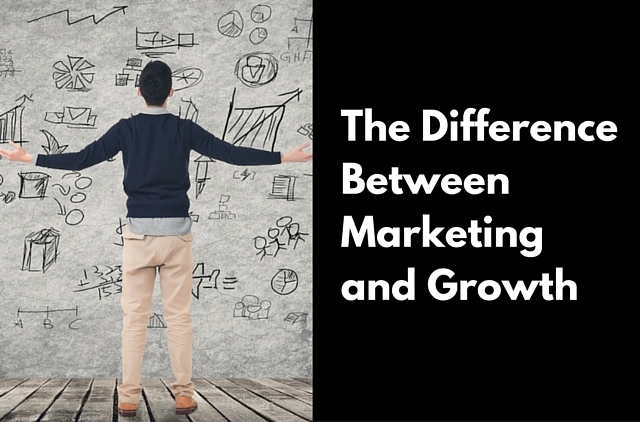 Marketing and growth go hand in hand but make no mistake you cannot effectively have one without the other. The difference between marketing and growth and the relative importance of both is so great, many firms should have leadership positions designated for each role. 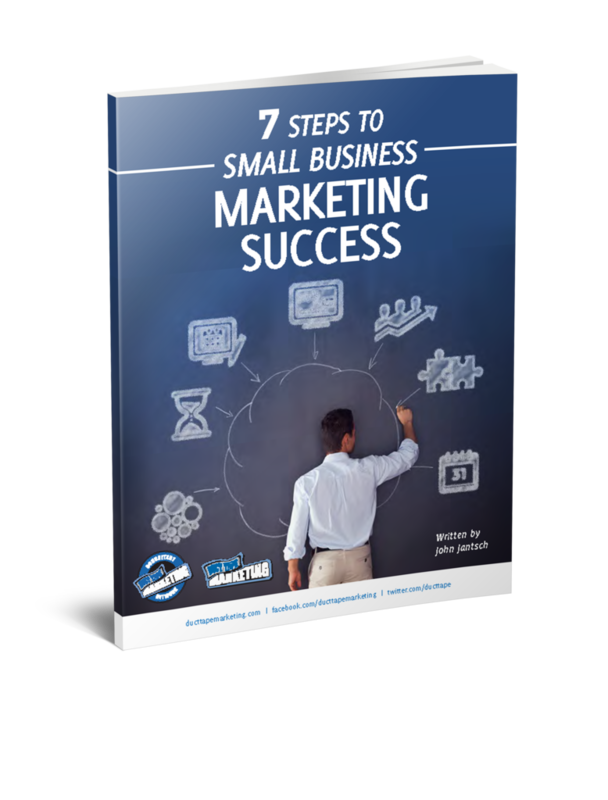 Build your marketing foundation on firm ground and then build your growth system on top of your ever-expanding business.